The JOURNAL OF SARAMAGUIAN STUDIES receives texts in Portuguese, Spanish, English and French. By submitting a work for publication, the author automatically agrees with the editorial guidelines of this edition. The editors and the editorial board reserve the right to refuse texts that do not fit these guidelines. Academic articles, essays and reviews are accepted. The selection of articles for publication take into account the contribution to the studies of the work of José Saramago with reference to originality or treatment of analyzed subjects, consistency and accuracy of the theoretical approach or use of critical references that support the development of the analysis. Each article will be reviewed by two members of the editorial board and editors of the magazine; two positive opinions are required for publication to be made. After analysis, the editors will contact the author by means of e-mail to notify if the article was accepted or not. In the case of articlers accepted for publication, the author may be required to make some changes according to remarks contained in the opinions or suggestions given by the scientific committee. In the act of publication, the author retains the copyright and grants the journal with the right of first publication with the work simultaneously licensed under the Creative Commons Attribution License, which allows the sharing of work and recognition of authorship and initial publication in this journal and not marketing of the text. JOURNAL OF SARAMAGUIAN STUDIES is an electronic publication. All texts will be published free of charge and freely available on the public internet, and any user is permitted to read, file, copy, distribute, print, search, or link to full-text articles, in addition, it is allowed the indexation, the use of texts as corpora in software and any other purpose, within the limits of the law, without any financial, legal or technical barriers on the side of the journal. The contents of the articles are the sole responsibility of their authors and do not represent the official views of the editors nor the editorial board of the journal. Evaluates the novelty and relevance of the theme, determines the reflection, and discusses advances in relation to what has been said on the subject, or compiles previous ideas. Evaluate the theoretical, analytical and argumentative ground, and the dialogue with the criticism. Evaluates whether the literature is properly referenced and discussed in the text, harmonized and updated by the discussion or not. It is necessary that each of the items included in bibliographic references are cited in the article body. Texts must contain between 10 and 20 pages for academic article and essays; and between 5 and 10 pages for reviews. 1.To make use of the Word processor for Windows 97-2003. 3. Margins of the text 2.5cm. 4. Works must be submitted in the following sequence: title (upper case, centered, in bold), name(s) of the author(s) (right-aligned), footnote specifying type of affiliation and institution to which the author(s) belong(s), abstract in the official language of the text (font size 11, single-spaced, between 200 and 500 words, justified), keywords (three to five words), text (justified), the footnotes should be replaced by the final text notes, bibliography, and abstract in English. 5. Subtitles (if any): no indentation, in upper case only the first letter, numbered in Arabic numerals; numbering does not include the bibliography. – Use font Times New Roman, size 12, 1.5 spacing, except for quotations over three lines. – Use font Times New Roman, size 11, single space, for quotations over three lines. – Quotes up to three lines should integrate the body of the text and be marked with quotation marks. 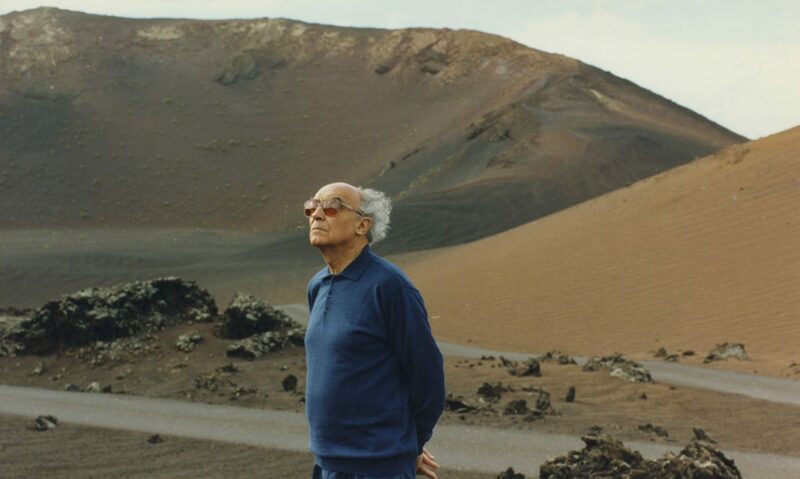 Exemple: SARAMAGO, José. Memorial do convento. 33. ed. Rio de Janeiro: Bertrand Brasil, 2007. Articles published in journals and periodicals should have the following format: LAST NAME OF AUTHOR, Name of the author. Title of article. Name of the journal, series of the journal, Place of publication, vol. Volume of the journal, n. Issue of the journal, p. Pages on which the article is present, date. Exemple: OLIVEIRA NETO, Pedro Fernandes de. Marcas da presença do discurso mítico em Memorial do convento. Veredas – Revista da Associação Internacional de Lusitanistas, Santiago de Compostela, v.16, n.16, p.129-150, dec. 2012. Use of illustrations, tables and other elements of the genre are not allowed.